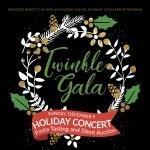 Tickets for the Twinkle Gala are now available online! 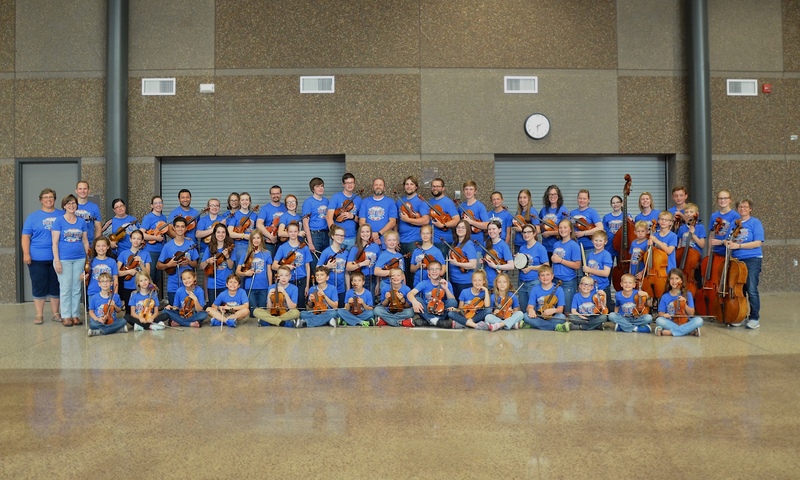 The Twinkle Gala will take place on Sunday, December 9, at the United Church of Christ and will feature the Allegro Strings. All proceeds from the event will benefit the students of the New Ulm Suzuki School of Music through scholarships and other means. You can order tickets online at Eventbrite or contact the New Ulm Suzuki School of Music.